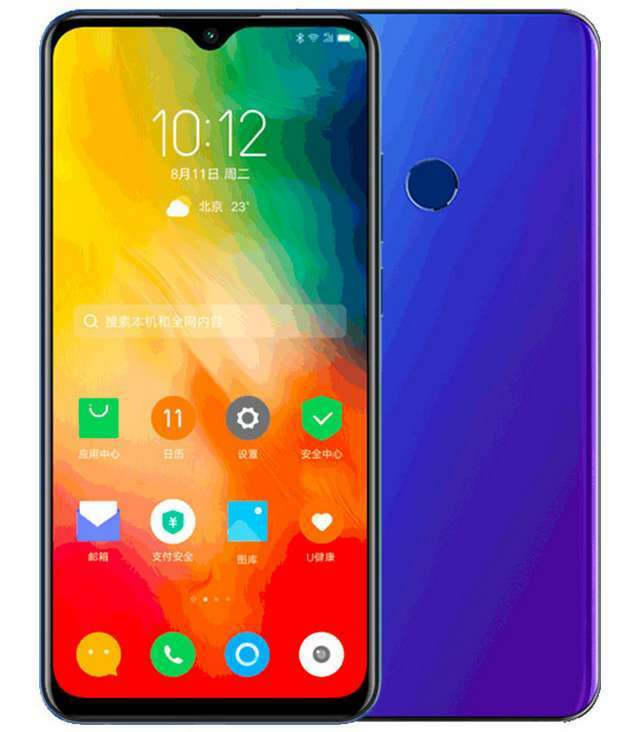 A new budget phone by the name "K6 Enjoy" has been launched by Lenovo in China. This is the fourth device in the K6 family, bringing with it a 6.22-inch Waterdrop display with HD+ resolution, a MediaTek Helio P22 SoC, triple rear camera, and a 3300mAh battery. The triple rear camera are configured in 12MP+5MP+8MP, while it also sports an 8MP camera at the front. It runs on Android Pie, has a fingerprint sensor mounted to the back, and supports dual SIM with Dual 4G VoLTE standby. The K6 Enjoy is up for purchase in China for CNY 1398 (US$208). Buyers have the option to select between Black and Blue colors.